New York, NY -- Recording artist Nefatari has big plans on the horizon and is stepping up her game by signing on with Playbook Media Group. The rising talent is of Jamaican descent, and she honors her heritage through music inspired by Caribbean culture. The sound is fresh with a modern mix of mostly Reggae and Pop, plus a dash of Dancehall and some R&B vibes too. 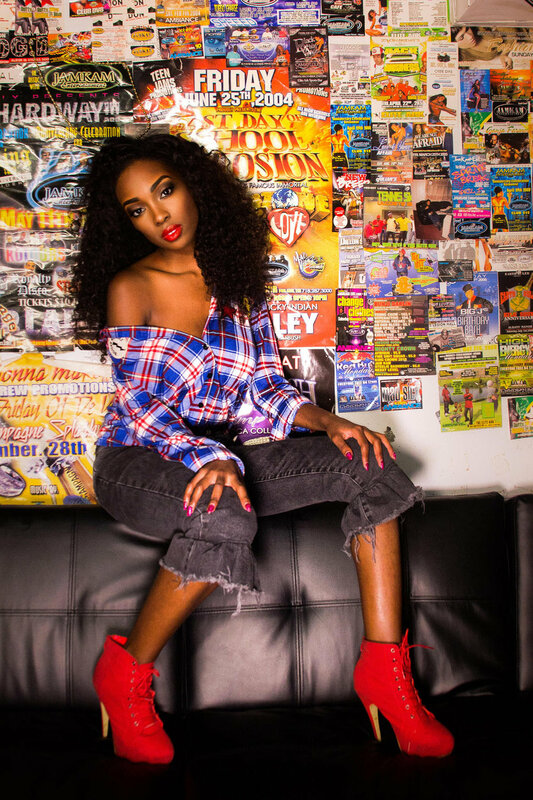 Nefatari has been rocking the underground music scene for quite some time and earned several accolades along the way including a spot on the 'New & Next' stage at Essence Music Festival, an Underground Music Award for Most Promising Female Artist, and was recently named Female Singer of The Year by Irie Jam Radio. Early credits include gigs as a backup singer for big names including Emma (Baby Spice) Bunton and teen star Lindsay Lohan’s debut album, she has also made waves as a model and actress. Currently, she resides in New York and is often referred to as the ‘Queen of Queens’ by her stateside fanbase.